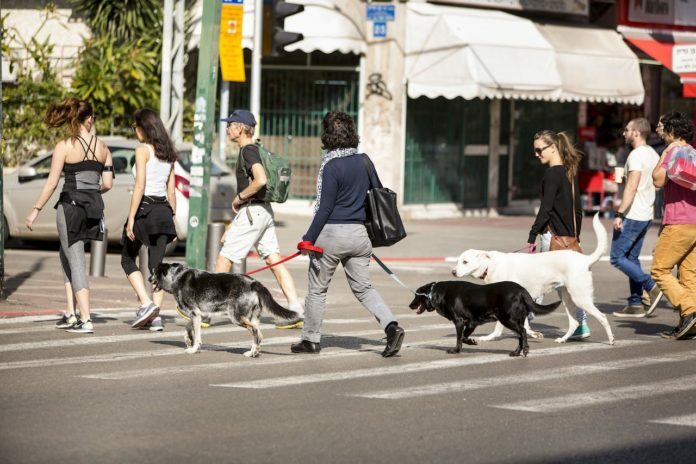 The Tel Aviv-Yafo Municipality has launched “Digi-Dog,” a unique initiative that gives dogs and their owners the digital tools to thrive in a “Smart City”. Tel Aviv, home to 25,000 registered dogs and a human population of just over 400,000, is considered to have one of the highest dog-to-human ratios in the world. To put that into perspective, New York has 600,000 dogs but has a population of 8.6 million humans. And so the city has created Digi-Dog to give Tel Aviv dog owners access to important information and special offers, including: reminders about vaccinations, lists of nearby veterinarians, information about upcoming events, discounts at local businesses, listings of available dog walkers, training courses, and directions to the nearest dog park. 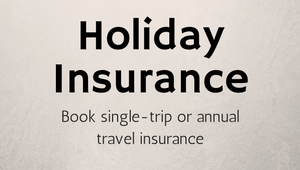 Card holders can choose to receive updates via an online newsletter and text messages. Digi-Dog is based on the city’s free-to-use “Digi-Tel”. 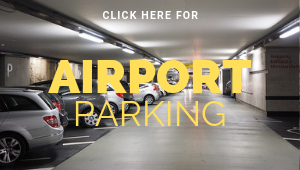 This offers discounts to outdoor events, cultural institutions, sport and leisure activities as well as live updates on what’s happening locally and around the city. 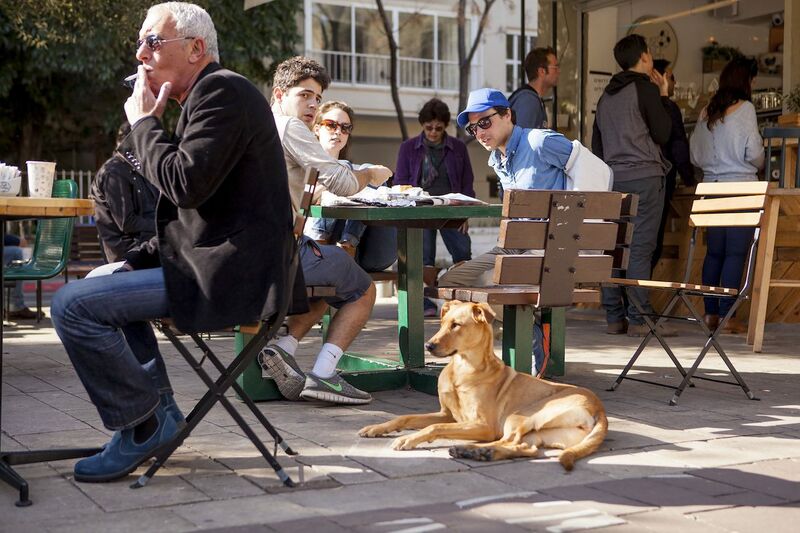 With 1 dog for every 17 residents, Tel Aviv is the city with the highest amount of dogs per capita in the world. Tel Avivian dogs enjoy 70 public dog parks and even have their own beaches. Last year, the city celebrated its first-ever Dog Day, which included pet-friendly stalls, a DJ, an adoption booth as well as a special screening of the hit movie “The Secret life of Pets” where pet owners were invited to bring their dogs. Tel Aviv is an amazing city for dogs: We have beaches for dogs, parks for dogs, and we even hold film nights for dogs. Tel Aviv is also an amazing city for startups: With 1500 technological startups, Tel Aviv enjoys the highest concentration of technological companies per capita in the world. Today we are combining both assets – a dog-friendly city and a technology-friendly city – to create a revolutionary service. If you like it – bark!